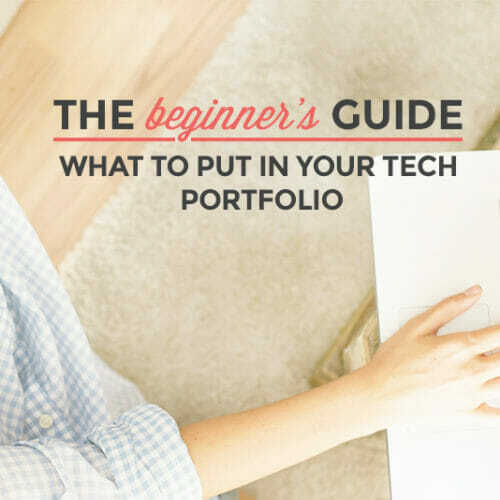 Learn how to up your income with tech skills. Raise your hand if you’d love to make more money. I’m guessing most of you reading this shot your hands into the air. Or at least you did in your head. Although if you did it IRL, no judgment here. I think most people out there would love to be making at least a little bit more money. But that doesn’t mean we all want to work crazy hours or do something we hate. Or becoming money grubbing obsessive types who forget about loving their cats and end up all alone with wads of cash. There are even some quick and not-so-dirty ways to make more money…today. Especially if you’re a freelancer or have a side hustle. 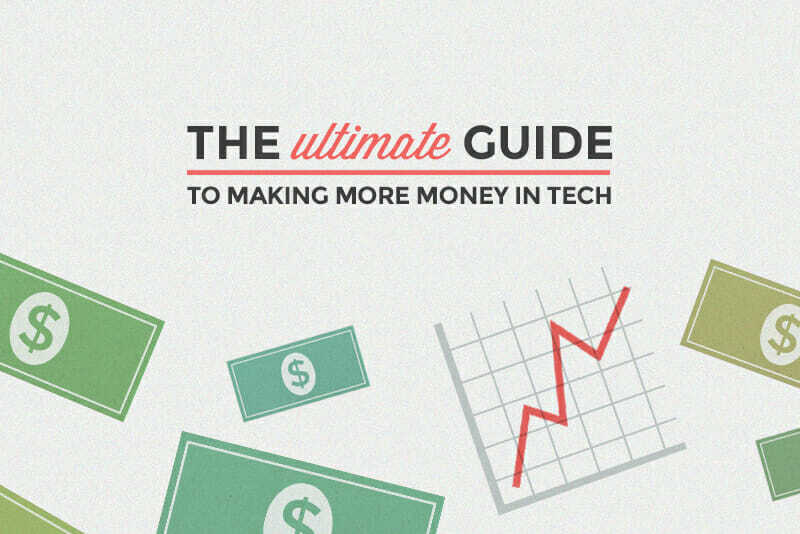 If you’re looking for more than “quick tips” on how to earn way more money in tech, check out The Ultimate Guide to Making More Money in Tech. 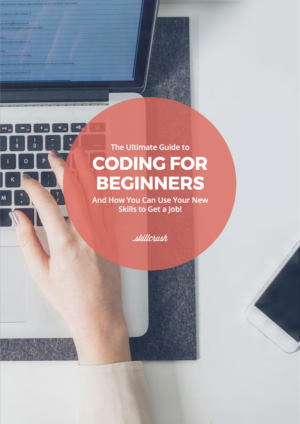 You’ll get exact methods for earning more whether you work for someone else, want to switch jobs, or want to be your own boss and earn a living freelancing. Let’s say designing a basic, static website usually takes you two weeks. You get a client who wants it done in four days. You know you can get it done, but it’ll mean working some late nights and possibly pushing back some other projects. You should absolutely be charging extra for that project! Depending on just how much of a rush job it is or how much of an inconvenience it will be for you, you can charge anywhere from 25%-50% more. In some cases, you may even be able to double your fee! It all depends on the value you’re providing to your client. Whenever you start a project, you should send an estimate to your client and have them sign off on it. I’ve already talked about how important it is to stop charging by the hour, which means that accurate estimates are even more important. If you’re underestimating how much work and effort you’ll be putting into a project, you’re leaving money on the table. In fact, you should probably build in a bit of a buffer in any estimate you send, because things inevitably take longer or involve more effort than you expect. Better to send a client a final bill that’s lower than they expect than to send one that’s higher (or to end up underpaid for your work). It can be all too easy to throw together a bill hastily and send it off to your client. Or to put off billing and other accounting tasks in favor of more “fun” work. But there are huge advantages to sending out accurate bills promptly. First of all, the faster your client gets the bill, the faster they’ll pay (hopefully). If you take three weeks to send a bill for work completed, then your lack of enthusiasm for getting paid will carry over to your client. Accurate billing is also important. You need to make sure that you’re billing accurately for your time and investment in the project, and also for any expenses incurred (don’t forget to bill for things like domain names, hosting fees, etc.). Sending a second invoice with more charges because your “forgot” about them the first time is super unprofessional. I’m not saying you should outsource your design and dev work (though that’s totally a good idea on large projects where some help would be useful). But there are plenty of administrative tasks that you could outsource without any impact on your core business—things like bookkeeping, billing, research, and even social media management. And it makes sense financially. Let’s say you charge $60/hour for static website design. If you pay someone else $15/hour to manage your billing, or do any research you need done, then you’re freeing up those same hours to do work you can bill for. That means your net for those hours is still $45! If you’re outsourcing some of your work to subcontractors, then know that there are others out there doing the same thing. 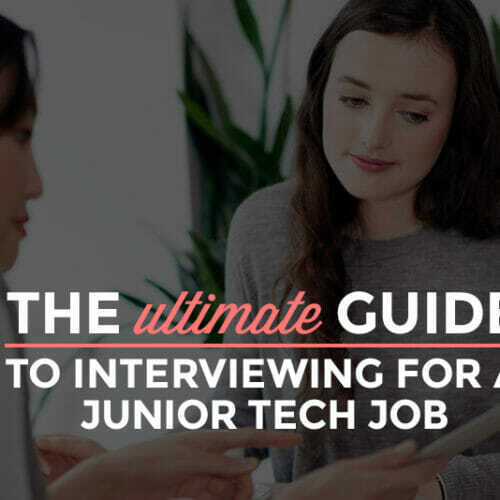 Finding a consultant, designer, developer, or other freelancer to work with on particular projects can be a great way to pick up work when things are slow for you. Now, sometimes the things you do as a subcontractor aren’t the most “fun” parts of a project. But they can also pay well, and lead to repeat business. 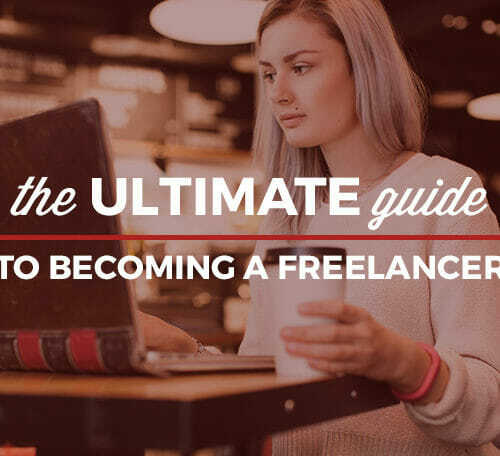 And when balanced with your own projects, that can add up to a very fulfilling and less stressful freelance career. There are all sorts of things you can automate to make faster and more efficient. Billing is one thing. 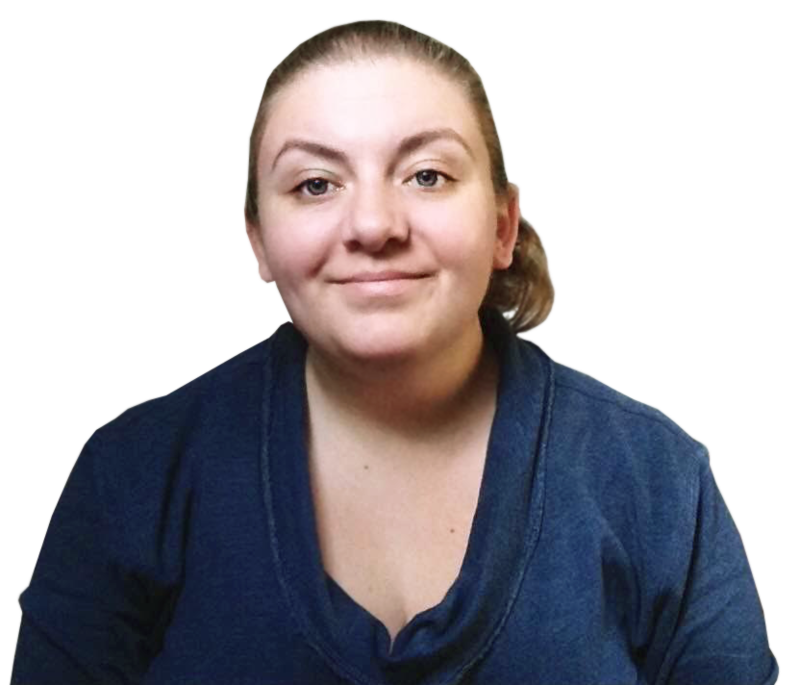 There are invoicing apps out there that take care of sending the invoice, accepting payments, sending follow-ups if the invoice isn’t paid on time, and handling recurring billing. Social media is another place you can automate. Using an app like Buffer to automatically queue and send your social updates at optimal times makes managing your social media presence a lot easier. Depending on exactly what business you’re in, there are certainly other simple tasks you can automate to save you time and money. Requiring partial payment up front doesn’t necessarily get your more money on a per-project basis. But it can result in fewer accounts that end up in collections. If you’ve gotten some money up front, then even if a client doesn’t pay their final bill, at least you’re not out the full amount. And you may decide in some of those cases that collections isn’t worth the time and effort (and expense). For small projects, consider an upfront payment of half the total. For larger projects, you may want to reduce that to one-third. But if that’s the case, make sure there’s another one-third payment due at some other point during the project. And—this part is key—make sure it’s based on something you control, like delivery of materials, rather than something the client controls, like approval of materials. 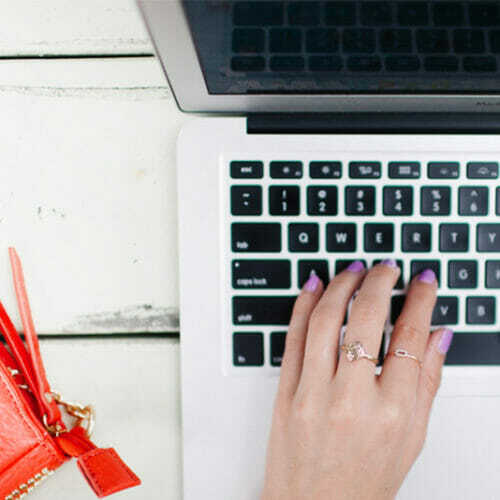 It doesn’t matter if you’re a freelancer or if you’ve got a day job you love (or hate…again, no judgment here), there are ways you can up your income without doubling your hours or doing anything shady. 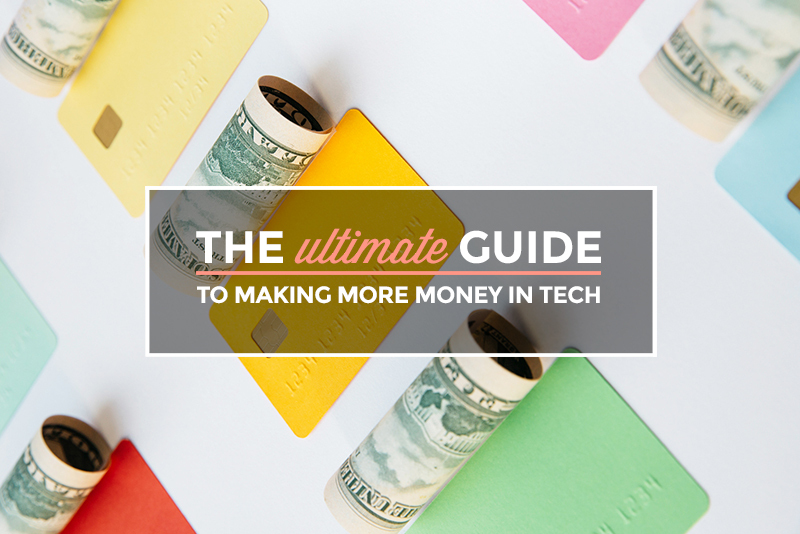 Find out all about more than 20 of them in The Ultimate Guide to Making More Money in Tech!